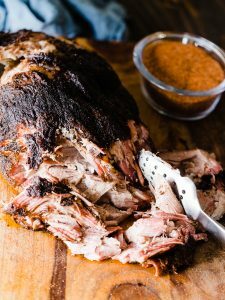 There has been many times when I was starting out in the kitchen where I would get frustrated trying to cook a dish because I either didn’t have a tool or what I had wasn’t good quality. 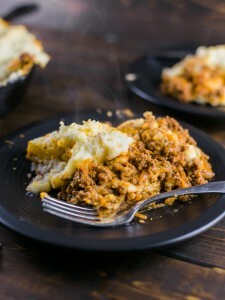 Trying to figure out what to buy in the kitchen can be a huge hurdle to jump when getting out, and can also turn dishes into a complete disaster! I have put together a list of items that I’ve either used, or have put a good amount of research into, meaning I will also be purchasing myself down the road. 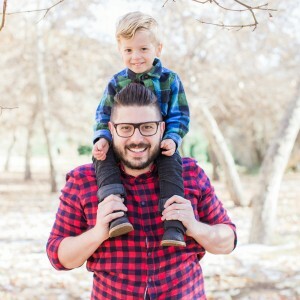 Note: These are affiliate links through amazon.com. Please consider supporting me by purchasing through these links you’re planning on getting any of these items! 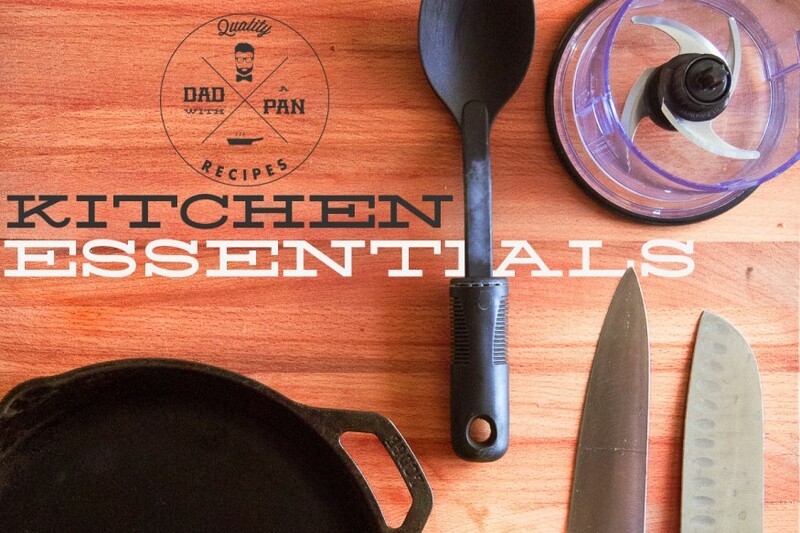 What would Dad With A Pan be without starting with pans? 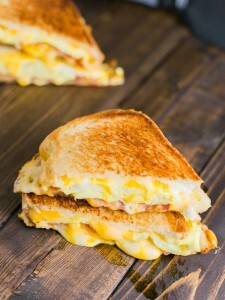 This is my go to pan in the kitchen! Cast Iron skillets are a very versatile, great for cooking steaks in, and will last you years if properly maintained. I recommend a Lodge Pre-Seasoned Skillet . 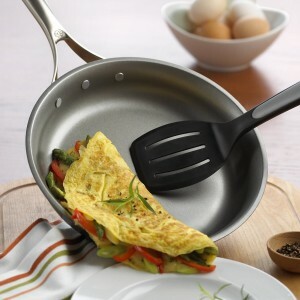 It’s great skillet to get if you’re just starting out or looking for a low-maintenance skillet. To be totally honest, I usually buy cheap Teflon pans at Home Goods, and replace them after a year or so. 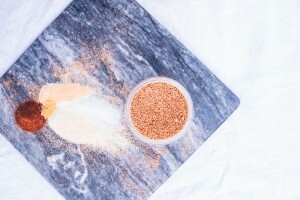 I’ve found though with teflon, as they age, the more oils and fats you need to use to keep things from sticking. That’s why I’m recommending Calphalon. These non-stick pans don’t use Teflon and will last you years. 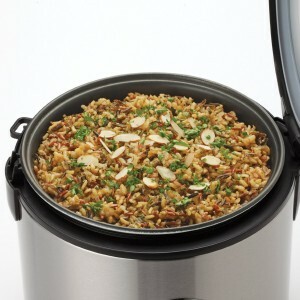 Stainless steel pans are great when you want to get a nice crisp to your food. 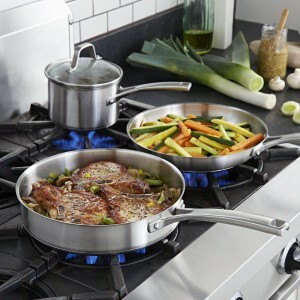 I love using my stainless steel pan for scallops, fish, and doing sauces as well! I definitely recommend going with an All-Clad or Calphalon. Both great picks! I love how versatile stock pots are. 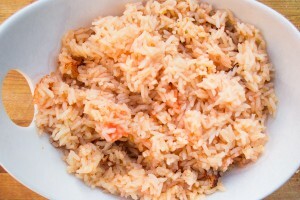 You can slow cook soups, Boil lobster or crab, make your own chicken broth, and of course make a big batch of Marinara Sauce! 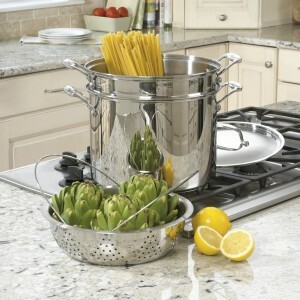 I recommend this Cuisinart Pasta/Steamer Set . The steaming attachment also doubles as a strainer! 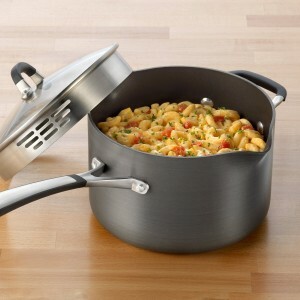 This “Pan” if you want to call it that is great all around pot to warm up soups, sauces, boil an egg, or anything else you need to do where a stock pot is just too big for the job! I recommend going with a Calphalon, or even a cheap T-Fal will work. 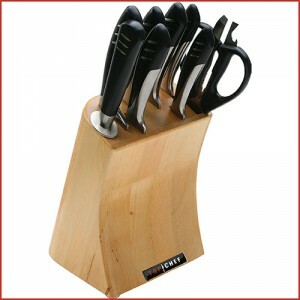 I have used this Knife Block from Top Chef . The knives are great quality for a starter kit and I have had this for the last 5 years and they have held up! The set I use does not include steak knives, but in my opinion, I find them to be a waste of money in a knife set. I rather have the money go better quality knives, then some steak knives that will probably get misplaced or broken over the years. 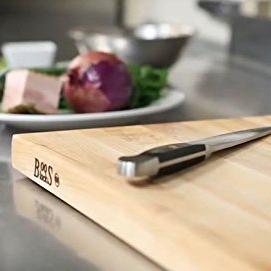 When getting cutting boards, you can’t go wrong with a wood cutting block. 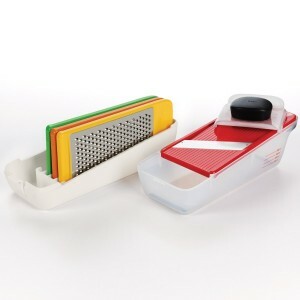 It’s easier on your knives, easy to clean, doesn’t harbor bacteria, and if properly kept, will last you years. When talking wood cutting blocks I highly recommend a Boos block. I’ve owned mine for over 5 years, and it’s still going strong! 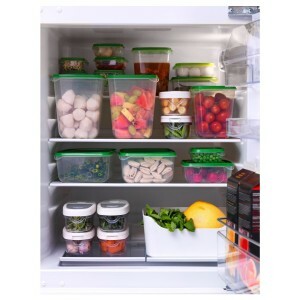 You can never have enough storage containers, They’re great for leftovers, storing grated cheese, chopped veggies, and your custom spice mixes. My goto containers are from Ikea . They’re cheap and stack-able so you can’t really beat that. You’re gonna need spoons, ladles spatulas and measuring spoons right? If you’re looking to start out I wouldn’t really waste too much time buying individual pieces. I would suggest starting off with a bundle, then as time goes on, add and upgrade. 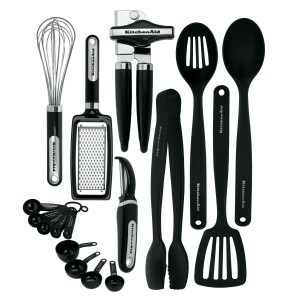 KitchenAid has an affordable set that I would definitely recommend. To get started, unless you have the budget I wouldn’t suggest a Vitamix. It’s definitely a great blender and I’ll probably buy one down the road, but I think your money is better spent on pots and pans than the blender. 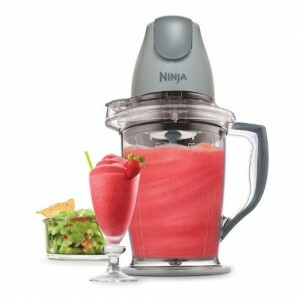 If you’re looking for a decent and versatile blender kit, I’ve been using a Ninja for the past 4 years and have been very pleased with it considering it’s under $40. I hope this helps you out! Feel free to drop a line on twitter or facebook if you have any questions!